A great film that highlights a very important issue through a unique combination of artistry, sensitivity, and realism. “Passage of Life” is based on a true story of a Burmese family living in Tokyo after immigrating to Japan with no visa. 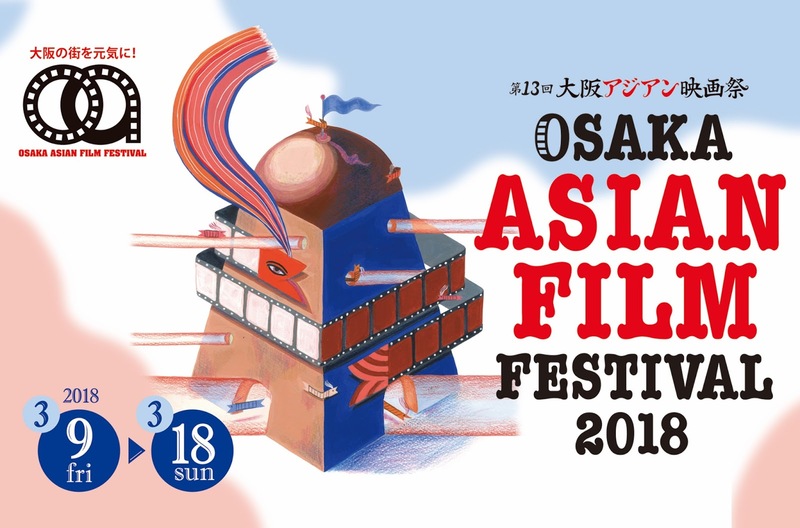 Passage of Life is screening at Osaka Asian Film Festival, that will be on March 9th to 18th. Khine and her husband Issace, who works illegally in a restaurant, share a modest but happy home with their two children, 7-year-old Kaung and his 4-year-old brother Htet, both of which have been raised in Japan and speak almost no Burmese. The couple has applied for political asylum, stating that their lives were in danger in Burma; however, their application is rejected, as is usually the case in Japan, which is one of the largest donors to the UNHCR but accepts a very small number of refugees and asylum-seekers compared with other developed nations. The rejection and the subsequent visits from immigration officials in the family's house have a great toll to the already anxious Khine, who ends up being hospitalized, with the agony and wait for the second application making her health even worse. Eventually, she decides to take the children back to their home country, until Issace manages to find a solution. 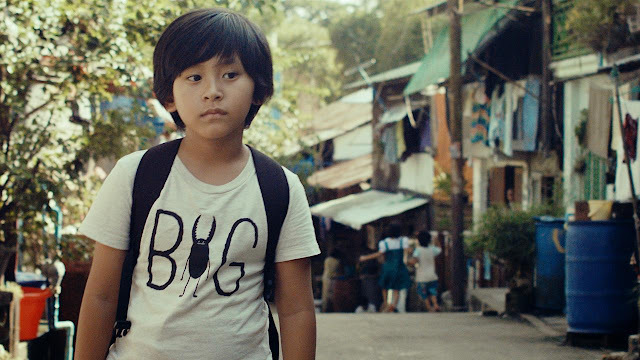 The setting then is transferred to Burma, where Khine has to face additional problems as she tries to enter the children into a Japanese school, and at the same time finds herself psychologically and emotionally shattered due to the change of location, with the toll on the two kids being equally significant. And although the younger one is quite vocal about it, Kaung suffers silently and eventually decides to roam the streets of Burma by himself. Akio Fujimoto directs a sensitive and quite toned-down film, which does not fail at all, though, to highlight the difficult circumstances of asylum-asking immigrants in Japan, through a particularly realistic depiction. The way the authorities treat them (with politeness but a distinct tendency to disregard their situation) is one of the focal points of the first part, and through this, but also the father's calm and patient attitude, Fujimoto succeeds in gaining sympathy for the family, from the very beginning. Despite their resolve though, the asylum application hangs like a Damoclean Sword over their heads, having dire consequences particularly on Khine, in the second focal point of the first part. Even when the setting changes though, the problems do not cease, with the angst now having other roots, regarding the future of the children and the whether the family will be complete again. However, despite all the aforementioned, the film is induced with a permeating sense of optimism, with Kaung's "walk" and the finale providing its main sources. As I mentioned before, the focus is on realism, with the fact that the two brothers are Khine's actual children stressing this approach even more, as their relationship with their mother is as true as possible. Both Khine Myat Thu and Issace are quite good in their parts, implementing the authenticity Fujimoto wanted to give in the best way. However, the ones who steal the show are the two children, and particularly Kaung, who manages to portray a character that is tormented but tries his best to hide it, in impressive fashion. Kentaro Kishi's cinematography also moves along the same lines, as his presentation of both Japan and Burma is quite accurate. At the same time, he does not fail in highlighting the beauties of the latter, in a tendency that finds its highlight in the scenes in the woods. Fujimoto's own editing implements the subtle and calm aesthetics of the production quite nicely, with the same applying to the minimal, guitarist music by Wasei Sato. Akio Fujimoto has managed to shoot a great film that highlights a very important issue through a unique combination of artistry, sensitivity, and realism.